Feedback we have received from this amazing event! W******** Thank you for all the hard work to night we had a great time at the fireworks. Hopefully see you again next year. W ****** Amazing fireworks !!!! K********* It was absolutely outstanding! We had visited 3 displays over the weekend and yours was best value for money, extremely well organised, absolutely awesome! We will be returning next year and won’t even bother with the others!! Well done to all and thank you so much. 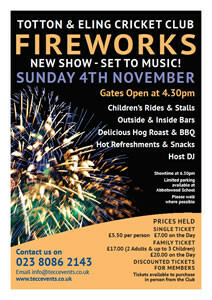 Another year of our firework show set to music! 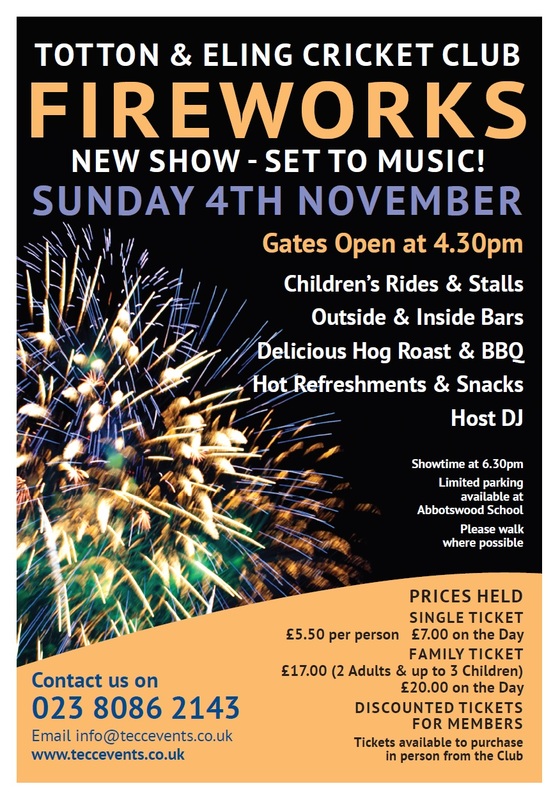 We will be catering our popular Hog Roast & BBQ, so why not come along and have a bite to eat before the show! Entry from 4.30pm allows you to soak up the atmosphere and make the most of the additional entertainment before the show starts at 6.30pm.